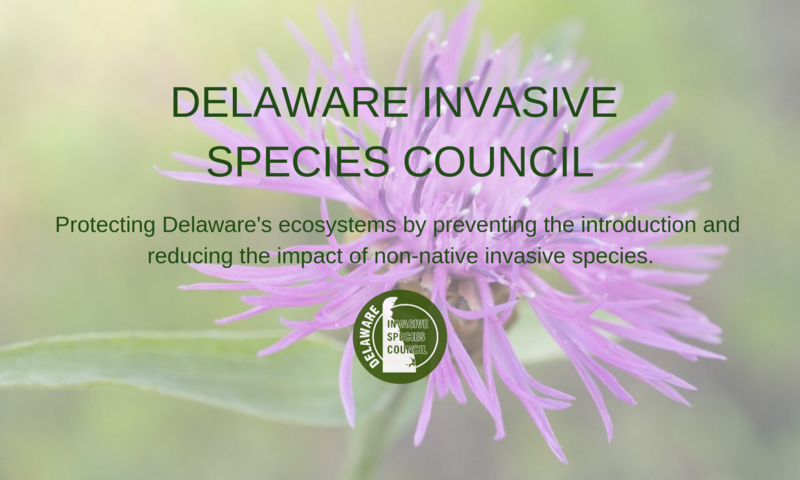 Aquatic Invasives – Delaware Invasive Species Council, Inc. Check out the Mid-Atlantic Field Guide to Aquatic Invasive Species, created by The Pennsylvania State University, Pennsylvania Sea Grant, and the Mid-Atlantic Panel on Aquatic Invasive Species (MAPAIS). The guide includes nearly 100 species, with 20-30 species new species of concern to the region. Learn about aquatic invaders currently present in Delaware and what you can do if you find one at Delaware Fish and Wildlife’s Aquatic Invasive Species website! 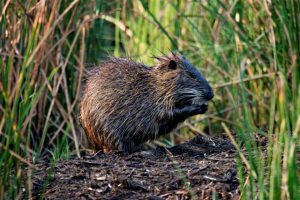 Check out the US Fish and Wildlife Service’s Chesapeake Bay Nutria Eradication Project!